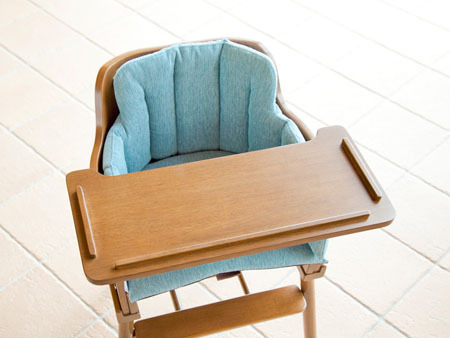 Purchasing new furniture sets every time they got torn our or outgrown is expensive. 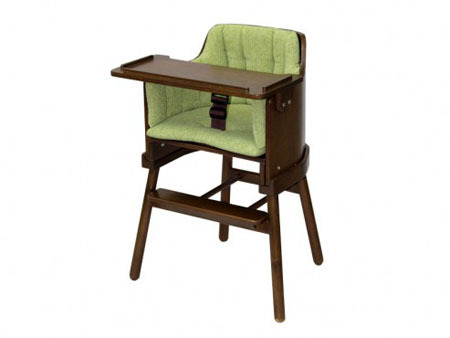 You can no start to stop worrying with your kids’ furniture set because, the Bome Designer Baby High Chair will let you use them longer. 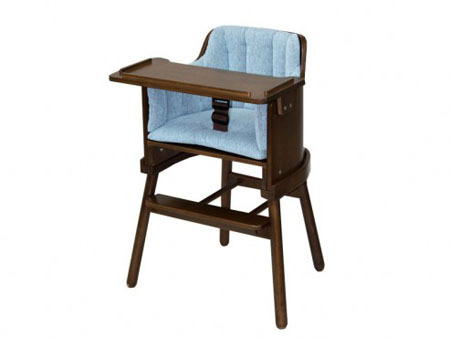 Made of wood, the designer baby chair has the soft cushion installed for your baby’s comfort. 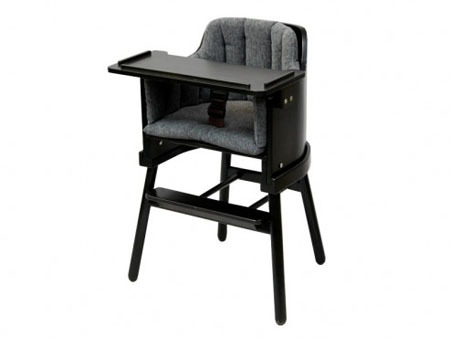 When they grow up, you can just remove the table part of the chair and you can have the baby chair used by an adult like you or your grown-up child. 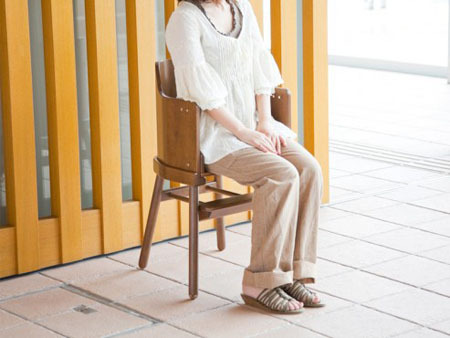 The chair is sturdy enough to carry weights making it a long lasting furniture piece one can ever have. 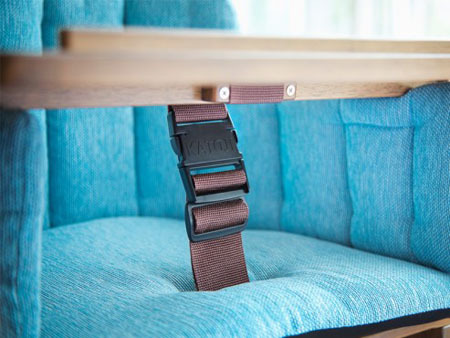 With this, production of new sets of chairs will be minimized and lesser carbon emission will be produced. 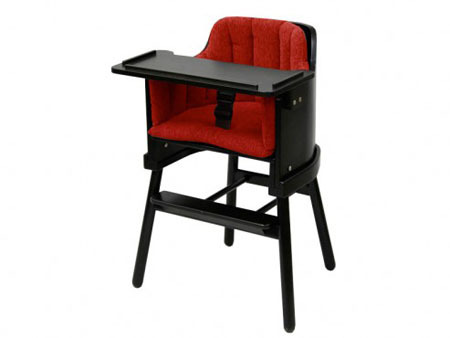 Where can I get this japanese baby high chair, by katoji, and how much is it? I love it!